Looking to whip up some wickedly delicious treats for your Halloween party? Well, look no further than Todd’s Kitchen! 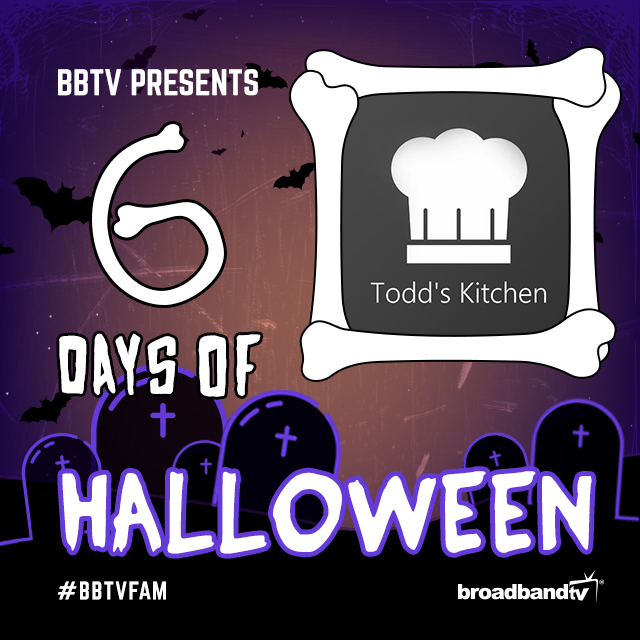 Chef Todd is a master when it comes to preparing the most mouth-wateringly scary delights imaginable. Some of the ingenious ideas he can show you for Halloween include popcorn brains, worm sandwiches, jack o’lantern grilled cheeses, and many more concoctions that are perfect for a spooky night in with your friends. Stay tuned daily on his Halloween Recipe playlist this week to see what other scrumptiously satisfying delights he bakes up!